Buy online our clothing and fashion fabric Mondrian Pann Lana 162Cm —-02. 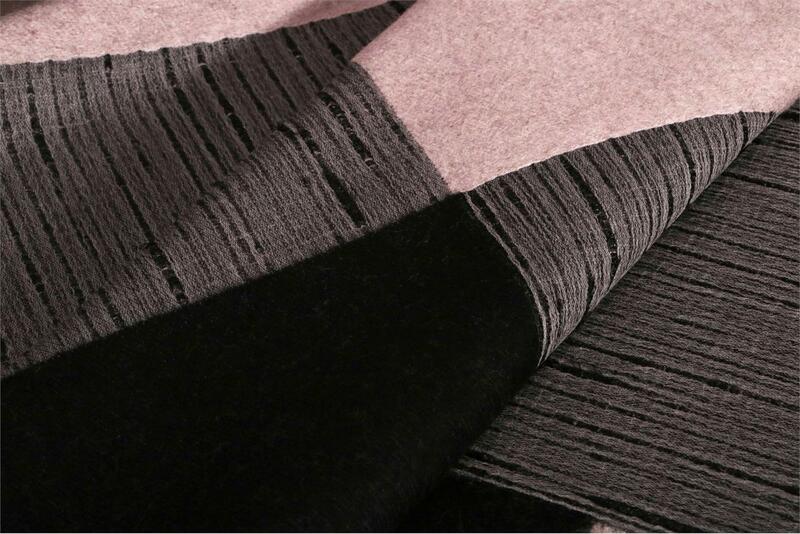 Wool fabric, soft, with color-blocking pattern squares, in shades of gray, beige and black. Suitable for jacket and possibly double-face. Beige, Black, Gray Mixed Geometric Coat fabric for Coat.